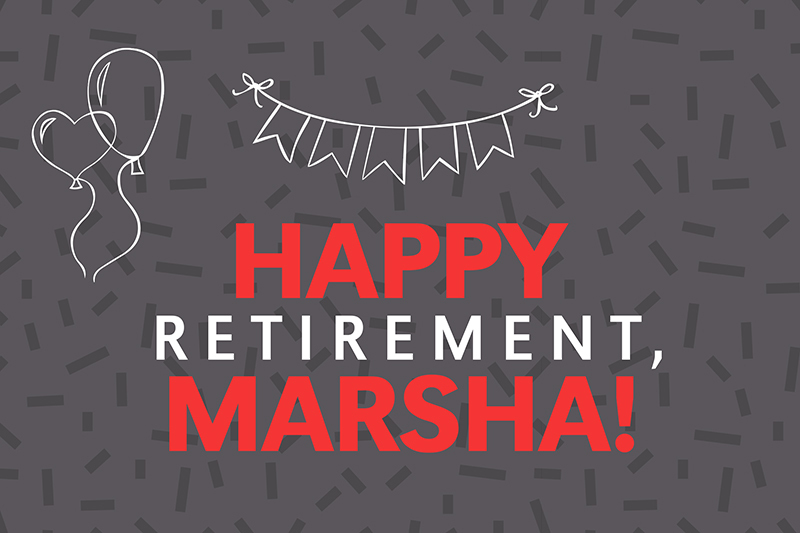 The University community is cordially invited to celebrate the career of Marsha Vance at a retirement reception on April 30.
time: 2 - 4 p.m. with a brief program at 3 p.m. The College of Education is just "Mad For Marsha," so we’re gathering our special friends and campus pals to celebrate the career of Marsha Vance! 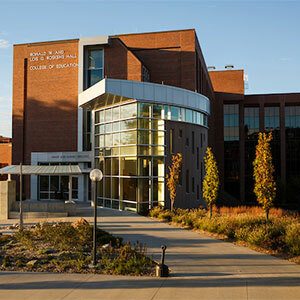 You are invited to join us on April 30 from 2 - 4 p.m. in the Roskens Hall Atrium for an afternoon reception to share fond memories and enjoy appetizers and dessert.